Flash SALE! Timing Service up to 15% off! From NOW until June 14th, 2018 enjoy up to 15% off ECS Timing Service Kits! Quick Reply: Flash SALE! 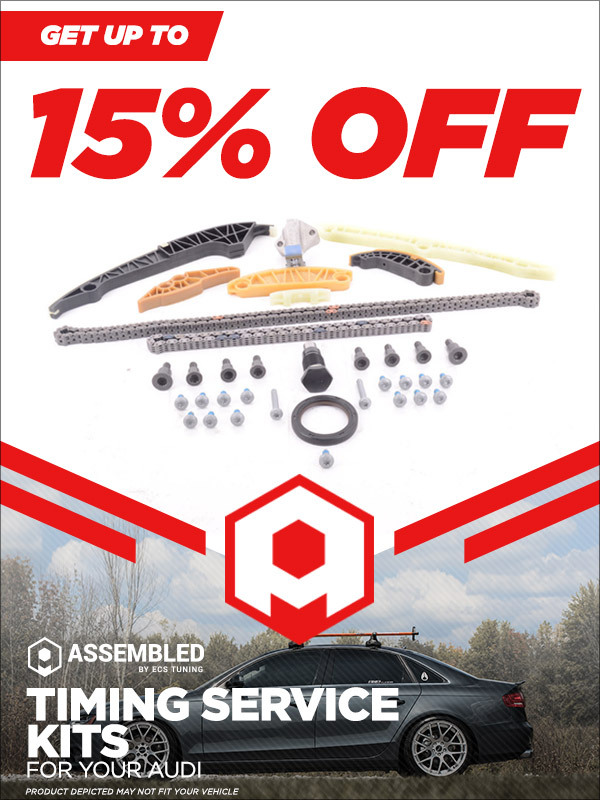 Timing Service up to 15% off!